CARLSBAD, CA – December 10, 2013 - SKLZ announced today that Aaron Azevedo has been named VP of product effective December 2 and David Schultz VP of sales beginning December 9. 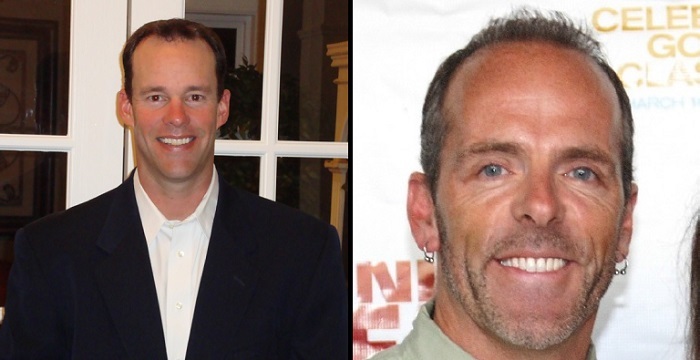 Both Aaron and David will join the SKLZ executive leadership team in Carlsbad, reporting to SKLZ President, Brian Enge. Azevedo comes to SKLZ with over 20 years of global product creation, sourcing and supply chain experience. He spent the past 3 years serving as SVP of footwear at Quiksilver where he led the product creation process and supply chain for DC Shoes. Prior to that, Aaron served in a variety of product manufacturing and marketing leadership roles for high profile brands including Reebok, The North Face, Coach, Saucony, and Zoot. "SKLZ is a great brand, full of passionate folks who love sports and product,” said Azevedo. “I'm excited to be working with such a great team of sports-minded professionals. I look forward to fine tuning the product creation process and adding efficiencies to our supply chain." David Schultz is also an industry veteran with over 16 years of global sales leadership experience for several marquee brands including Timex, Black and Decker, Stanley, Newell and Rubbermaid. He joins SKLZ after spending the last seven years as VP of sales at Timex where he led the sales strategy for the US Sport and Military businesses. Schultz will be responsible for leading the US sales plan for SKLZ. SKLZ is committed to elevating the athlete in each of us by guiding and serving athletes on their journeys to be their personal best. 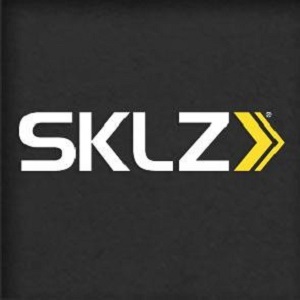 SKLZ develops innovative athletic performance and skill development training products, technologies and knowledge for serious athletes of all ages, skill levels and sports. Based in San Diego, California, SKLZ delivers durable, high-performance trainers that can be found around the world at major sporting goods retailers, specialty shops, and mass merchants, as well as on the SKLZ web site www.sklz.com. For more information on SKLZ, please contact Chad Romiti at chad.romiti@sklz.com.